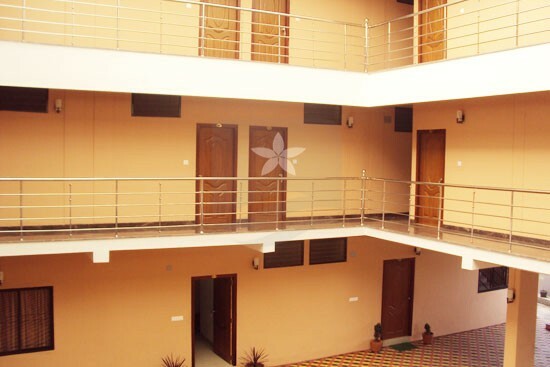 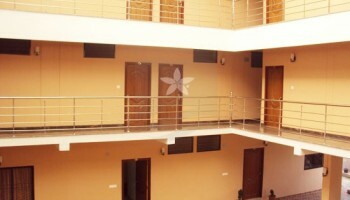 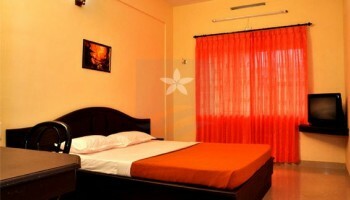 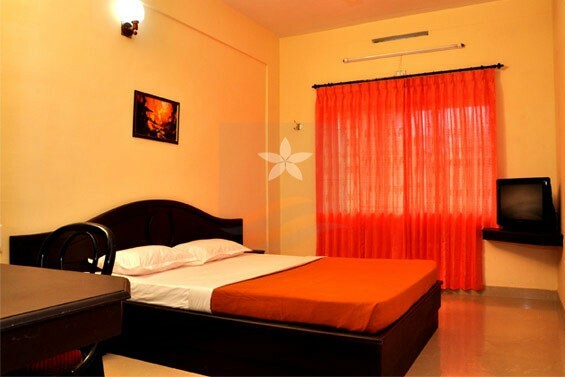 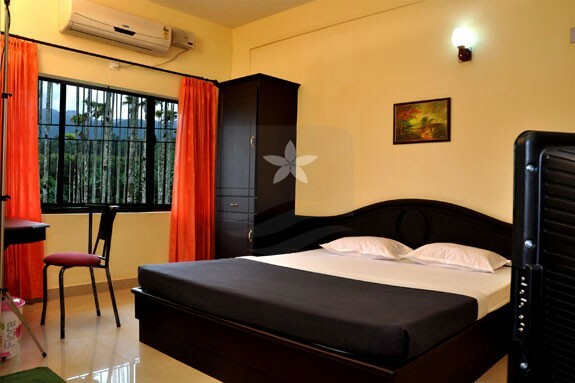 Hillview Residency situated at Kalpetta, Wayanad is a budget hotel with best tariff. 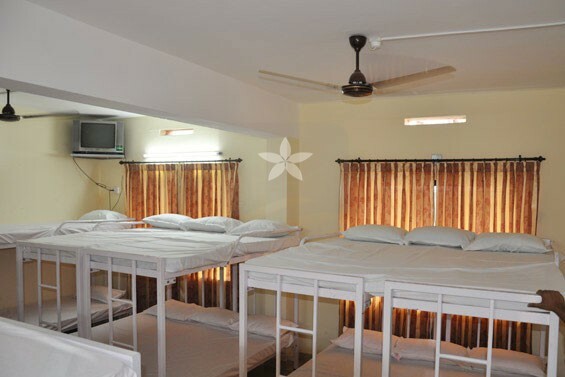 It provides modern facilities such as A/C Non A/C Rooms, All Room Cable, 24 hours hot water, 24 hours room service, 24 hours check out, Car rentals, Homely food on request, Conference hall, Spacious car parking, Doctor on call. 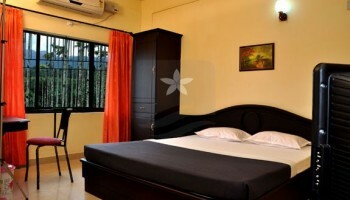 Hill view we provide the simplest expertise of Wayanad the Heaven. 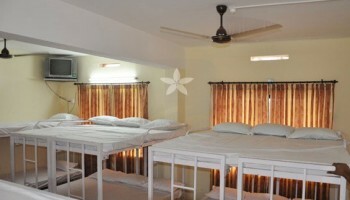 With the best in class service that too for a price amazingly affordable, we are sure you will back for all Years to come back. 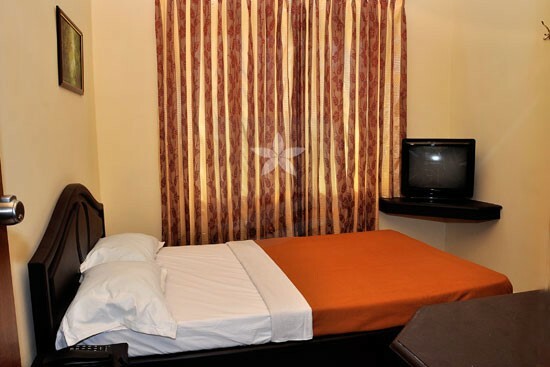 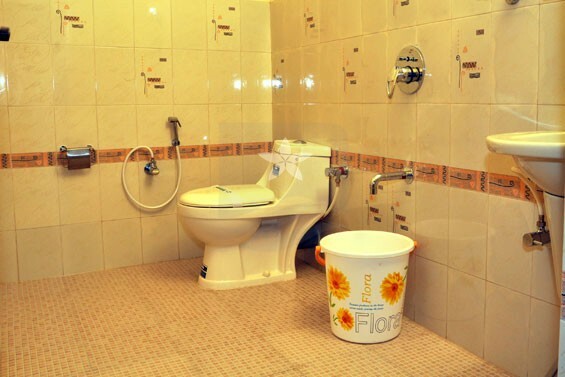 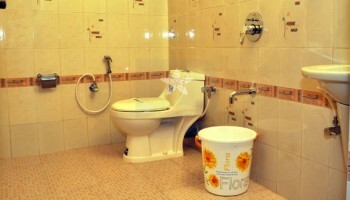 We assure you that our prime motto in the field of hospitality is safety and cleanliness.